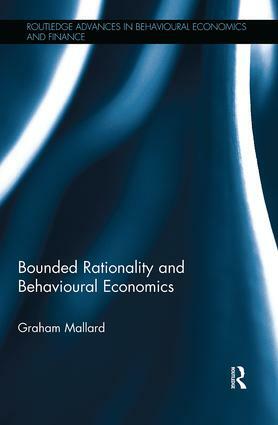 Traditionally, economists have based their analysis of financial markets and corporate finance on the assumption that agents are fully rational, emotionless, self-interested maximizers of expected utility. 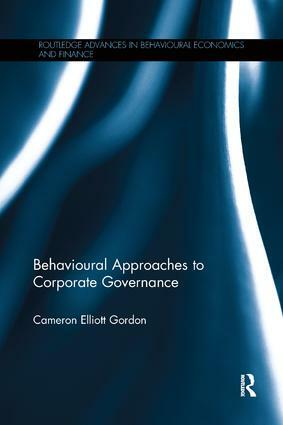 However, behavioural economists are increasingly recognizing that financial decision makers may be subject to psychological biases, and the effects of emotions. Examples of this include the effects on investors’ and managers’ decision-making of such biases as excessive optimism, overconfidence, confirmation bias, and illusion of control. At a practical level, the current state of the financial markets suggests that trust between investors and managers is of paramount importance. 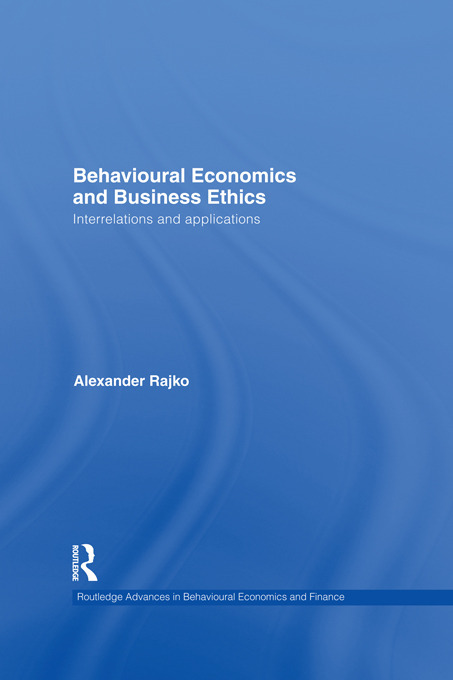 Routledge Advances in Behavioural Economics and Finance presents innovative and cutting edge research in this fast paced and rapidly growing area, and will be of great interest to academics, practitioners, and policy-makers alike. 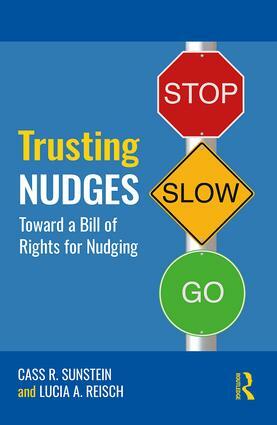 All proposals for new books in the series can be sent to the series editor, Roger Frantz, at rabeandf@gmail.com.